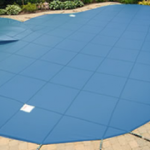 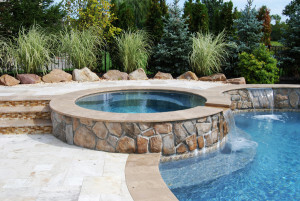 Swim-Mor Pools has an extensive inventory of Pool Features & options to enhance not only the beauty but the function of your inground swimming pool in New Jersey. 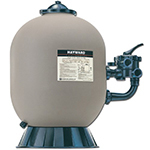 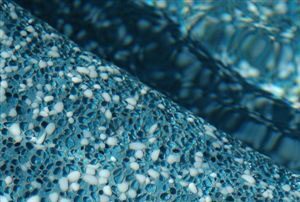 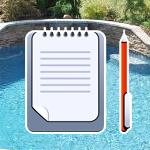 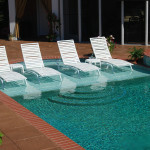 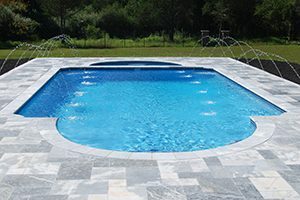 Click the link to see the list of different options that can add to the enjoyment and relaxation of the swimming pool. 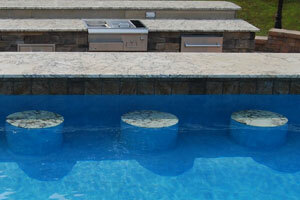 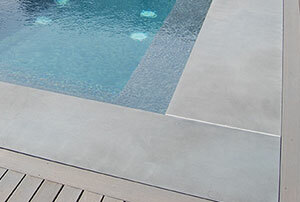 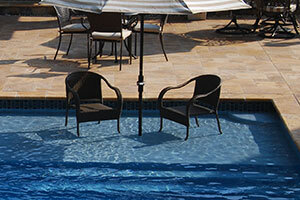 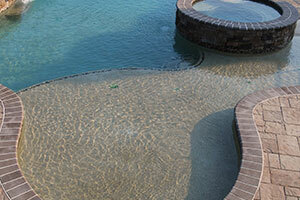 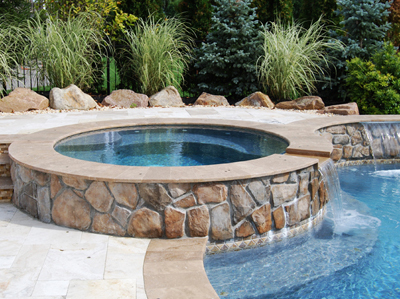 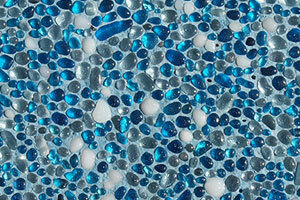 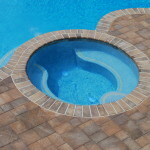 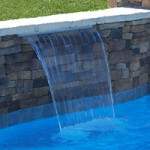 Swim-Mor Pools specializes in custom in-pool spas designs in New Jersey in addition to our various pool options. 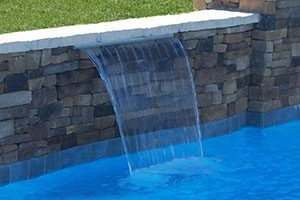 Besides being a nice place to cool off, a spa with a colorful backsplash or water feature can add much-needed visual interest to your yard. 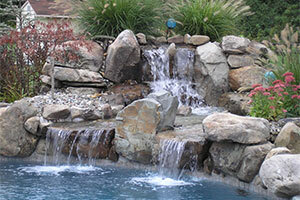 Like everything else with the home, with time you may need repair, replacement and modernizing. 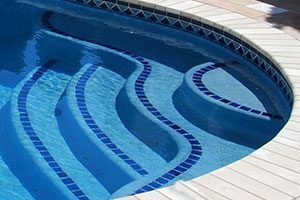 Because of our experience and in-house staff, Swim-Mor Pools is a specialist in remodeling and modernizing your swimming pool and it’s equipment. 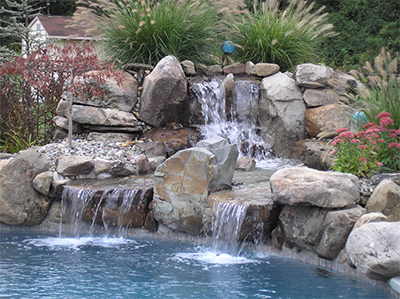 Covering all of Southern and Central New Jersey as well as New Castle County Delaware. 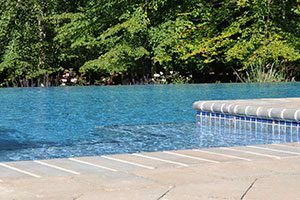 Swim-Mor Pools and Spas in New Jersey is a family owned and operated company that has been a premier provider of in-ground gunite pools in Central and Southern New Jersey since 1967. 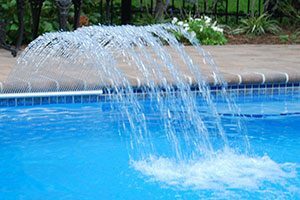 And when we say “since 1967”, we don’t just mean the company name or corporation. 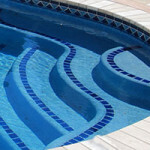 Our family, ownership, experience, and history are what make Swim-Mor thrive. 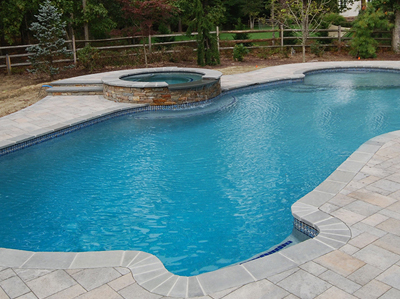 Swim-Mor was built on the foundation that pool building in New Jersey is more than just a job to us.